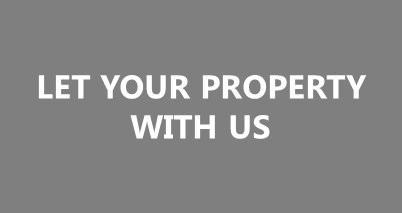 For Tenants – GUARANTEED RENTS; COMPREHENSIVE PROPERTY MANAGEMENT. LED BY CAMBRIDGE CITY COUNCIL. At Town Hall Lettings, we aim to provide great quality accommodation for people who need it. Demand for our accommodation is high – please read on to find out more about our shared accommodation.